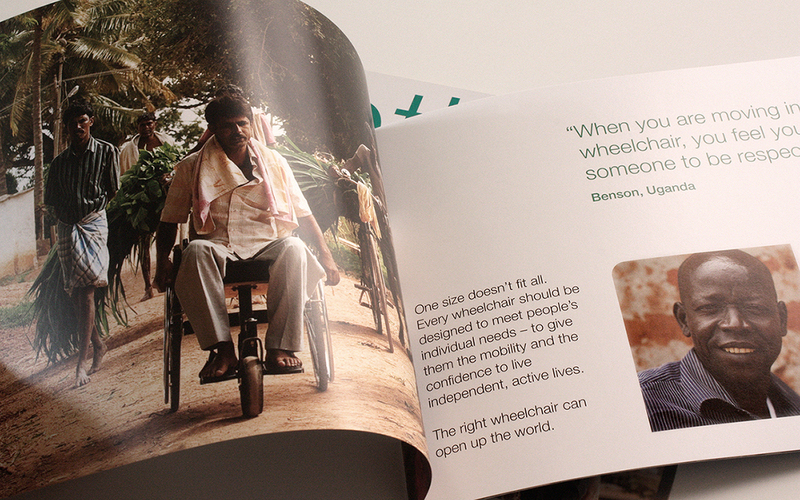 Motivation is an international development charity supporting people with mobility disabilities. 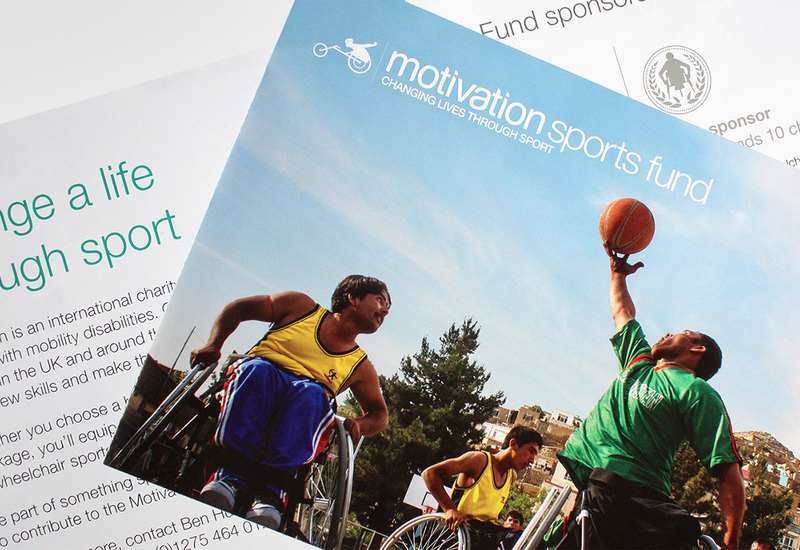 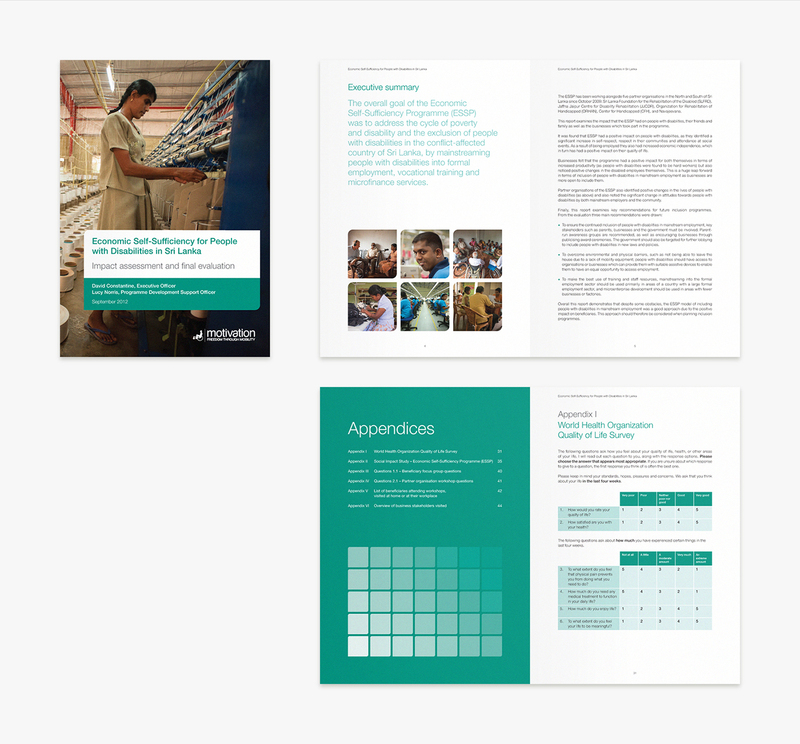 Studio Rationale was first approched by Motivation in early 2012, tasked with the design of a promotional piece that sought to highlight the charities various roles. 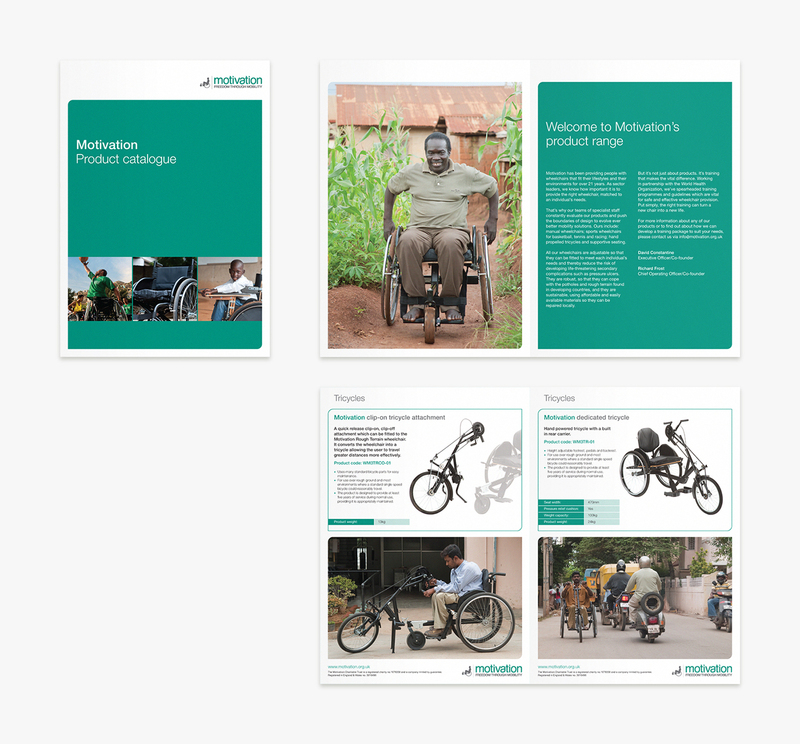 Subsequent projects have included research reports, product catalogue, training resources, exhibition panels and fundraising materials.